Applied Geographics (AppGeo) is now a part of the State of Texas Department of Information Resources (DIR) Contract for Geographic Information Systems (GIS) Hardware, Software and Services – Contract DIR TSO 3417, and welcomes the opportunity to serve all levels of government. We have been approved in three technology categories (scroll down for further details): Application Maintenance and Support, Technology Upgrade/Migration and Transformation, and Information Technology Assessments and Planning. Please contact us to explore how we can provide beneficial state-of-the-art GIS software consulting services for you. For Geospatial GIS Products and Custom Data and Services, contact the Texas Natural Resources Information System (TNRIS) at StratMap@twdb.texas.gov (these will be listed in Appendix C, Pricing Index under the Headers titled, “Geospatial Products and Customized Geospatial Data and Services”. TNRIS is the only entity authorized to provide pricing for these two categories for this contract. For all procurements made through this contract, generate a purchase order made payable to the Applied Geographics, Inc. and reference Contract Number DIR-TSO-3417 on your purchase order. Upon issuance of a purchase order to AppGeo, AppGeo will work with the customer to fulfill the order. WMS/WMTS Appliance is warrantied for 90 days after installation. 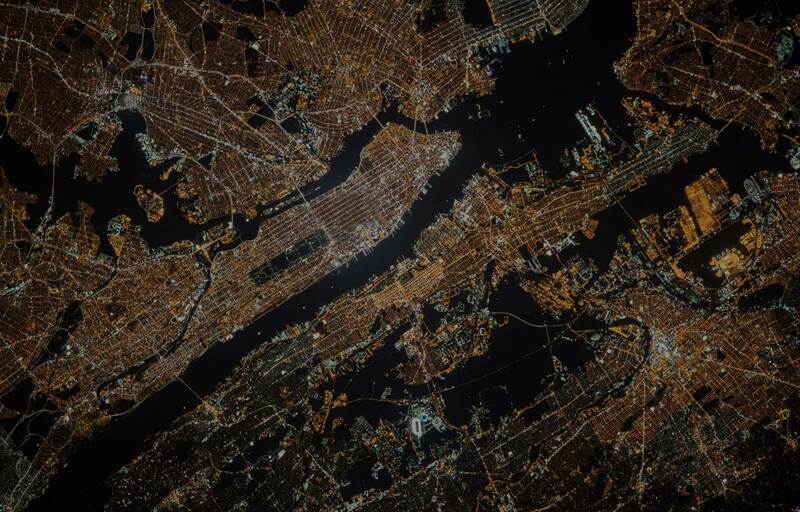 Orthoimagery, Oblique Imagery, and Satellite Imagery Data Products – AppGeo works with third parties to make available a variety of high resolution imagery data products. AppGeo provides support for specification and acquisition, and provides data advisory services and QC to support data product procurement. GIS Data Advisory Services – AppGeo is emerging as a leader in OpenData strategy and policy Services. We believe open data will be the catalyst for accelerating the advance of both GIS systems and the value they provide. We are well-versed in technical data development especially in the realm of computer aided design to GIS interoperability in addition to managing complex data conversion and creation projects. Geospatial Technology Planning and Implementation – AppGeo is a recognized leader in assisting departments. Programs, agencies, local, regional, state and federal organizations with GIS technology strategic planning. These services include performing GIS Audits, Business Plans as well as Return on Investment. Geospatial Data Quality Management – QA/QC – AppGeo regularly manages large data conversion and data specification review projects. This foundational work is fundamental to assuring the integrity and trustworthiness of data is designed into the production, analysis and publishing processes. Geospatial Data Catalog and Search – As part of our Open Data Services strategy, AppGeo has developed solutions for integrating Google Search, and also provides portal solutions to overcome traditional weaknesses of most GIS data portals. Great Search experiences are becoming more important to assuring an overall quality of user experience and strengthening engagement for visitors seeking information from our clients data repositories. WMS/WMTS Imagery Server – AppGeo developed its own high performance imagery tile server in response to Google’s decision to exit the mapping engine market. The AppGeo solution called “Giza” brings a new level of capability for our customers through scalable cloud based platform. Giza has robust administrative tools to manage user access and source content files. In addition, Giza uses Google’s BigQuery to log every transaction which allows the Administrators to see how much data is being used and the geographic location of the tiles being accessed. This creates a new level of real-time insight into the utilization and coverage of data source investments. Please visit the DIR Cooperative Contracts Program overview page for more information. The DIR-TSO-3417 contract can be accessed here.